Genting-owned Dream Cruises has been attracting Mainland tourists arriving in Hong Kong via the newly opened high-speed rail service. 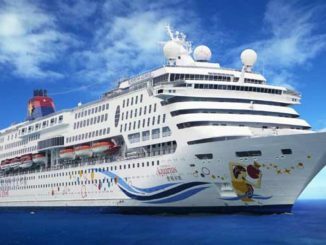 As the only cruise company with year-round home-port deployment at Kai Tak Cruise Terminal, Dream Cruises initiated Hong Kong’s first-ever rail-cruise recruitment campaign, which was complemented with a series of roadshows in key source markets along the high speed railway. Throughout the month of November, over 1,000 inbound guests came to Hong Kong by High Speed Rail for a 2-night weekend cruise holiday aboard World Dream, the latest megaship of Dream Cruises. 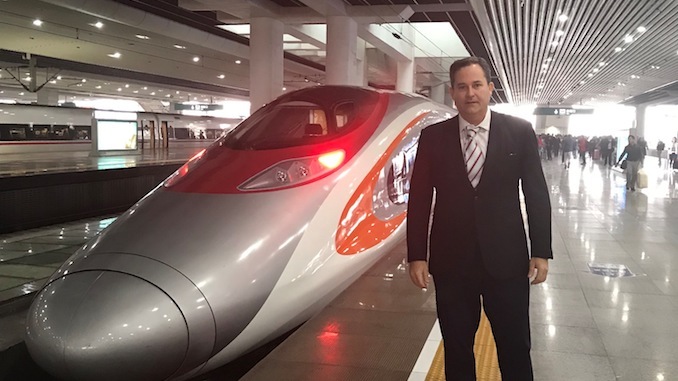 Thatcher Brown, president of Dream Cruises said, “We are very excited about the new rail-cruise opportunities that the High Speed Rail (Hong Kong section) brings to the city, especially in the advancement in connectivity between inland cities of China which drives the development of the cruise industry in Hong Kong. 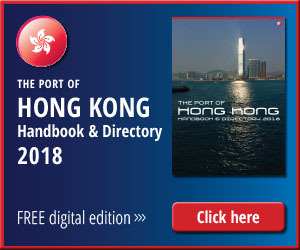 Rail-cruise guests from the Mainland can now come to Hong Kong for a short weekend getaway of cruise vacation and freestyle travel in Hong Kong, with an unprecedented level of convenience and comfort. Anthony Lau, executive director of the Hong Kong Tourism Board said, “The commencement of the Hong Kong section of the Guangzhou-Shenzhen-Hong Kong High Speed Rail provides Mainland visitors with another convenient mode of transportation for travelling to Hong Kong, and benefits the city by attracting more overnight visitors from Central China and South China. Dream Cruises promoted the rail-cruise campaign in collaboration with Hong Kong Tourism Board, through the first-ever high speed rail fare rebate program, which was launched in August. The first 1,000 rail-cruise guests who boarded World Dream in Hong Kong were entitled to an instant high speed rail fare rebate of up to RMB$400 per cabin.